Employees will have no trouble finding answers to their questions. With ScreenSteps, all of your article text is keyword searchable. 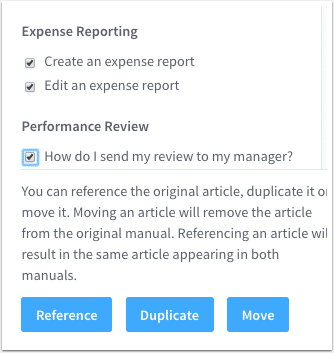 Plus, you can include additional search terms and tags to each article just in case employees are using old vocabulary to search for new policies and procedures. And, to make search even more accurate, employees can use tricks such as adding quotes to find exact phrases, or restrict their search to specific manuals in your knowledge base. Employees can easily navigate around your knowledge base to find the help they need. ScreenSteps organizes all of your content into Chapters, and Chapter are organized into Manuals. 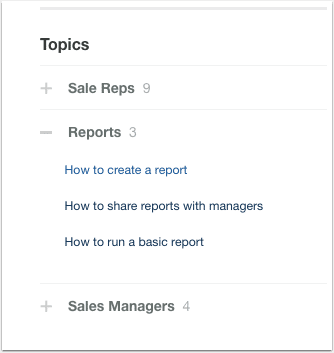 Plus, ScreenSteps makes it easy for Employees to easily jump to different sections of your knowledge base with a couple of clicks. I love the search feature in ScreenSteps. It just works. People type in a keyword and relevant articles pop up. I also love that when employees find what they need it’s on a webpage, not a Word doc. The experience is more familiar because everyone is used to searching on the internet. One of the biggest perks of ScreenSteps is that you can have one article appear in multiple manuals in your knowledge base, but have the article single-sourced. That way, an article can appear in several manuals, but when you update the article, the changes are reflected in ALL of the article's locations. Employees can let you know how much they appreciate your hard work with a thumbs up, or a comment. 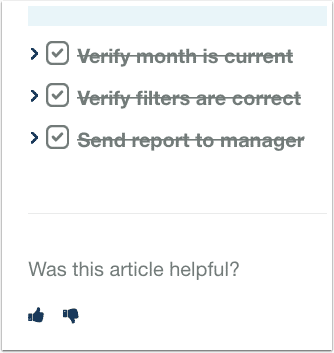 If, for some reason, you get a thumbs down, you can filter your articles in the backend to see which articles are getting a poor review so that you can make improvements. And if you are concerned about negative comments, you can either turn comments off, or review and approve comments before they are published to the article. 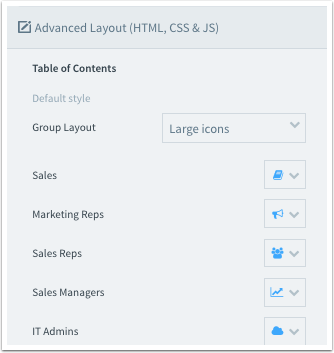 Customize your ScreenSteps knowledge base with your company's branding using HTML and CSS. While ScreenSteps makes it easy to add a basic logo and color palette, you can also get pretty fancy by creating a custom HTML template and adding CSS. If you have several departments viewing your knowledge base, you may want to restrict which Articles, Chapters, and Manuals can be viewed. 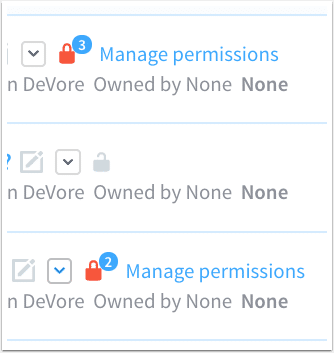 With ScreenSteps, you can control viewing permissions so that the Sales team can't see documentation for Accounting or Salesforce Admins. 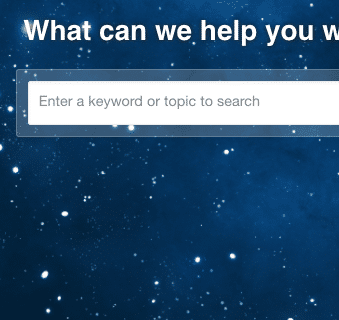 Give your employees one place where they can easily find answers to their questions.